The Roman Catholic has fired controversial and self-styled anti-Government cleric, Father Rungano Muchineripi of Archdiocese of Harare, but did not disclose the reasons, although speculation is rife that sexual scandals and his dabbling in politics could have played a major influence. In a letter dated December 8, 2017, Archbishop Robert C. Ndlovu of the Archdiocese of Harare disrobed Muchineripi and barred him from performing ministerial duties or associating with the church. “It is with a heavy heart that I have to inform you that Fr Rungano Muchineripi is no longer in good standing with the Archdiocese of Harare,” wrote Archbishop Ndlovu in a letter addressed to Bishops, Religious Superiors and the Clergy. It was not immediately clear as to why the cleric was disgraced, but sources in the Roman Catholic Church yesterday told The Herald that Muchineripi’s disrobing was linked to sexual abuse scandals. The scandals could open a can of worms in the church in light of revelations about abuse of young parishioners by priests, something that has been traced to the Vatican, the church’s headquarters. 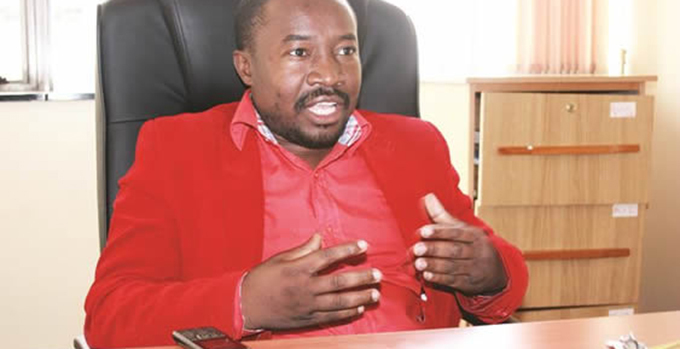 Muchineripi follows in the footsteps of former Archbishop of Bulawayo Pius Alick Mvundla Ncube, who was shamed for having a sexual relationship with a married woman in 2007.